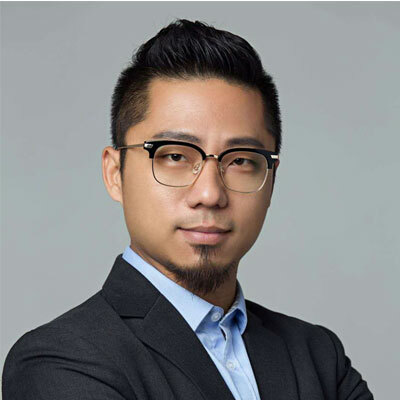 Yamin Xu has more than a decade of industry experience in Green Energy, Smart Cities and Internet of Things. He started his career with ABB China and held management positions in business development, strategy and Smart Building Services at Schneider Electric. There, Yamin pioneered the global first IoT and Cloud-based distributed energy management platform for commercial buildings. He joined Engie, a leading French energy company, in 2015 and he held various managing positions in the industrial internet and smart city units of the company. He led several M&A deals in intelligent city infrastructure-related projects and acted as Engie’s IoT representative in China. Yamin holds two Masters’ degree (Imformatique Industrial from ENSIMAE, France and Engineering Management from Peking University, China) and Bachelor of Science in Automation from Chongqing University, P.R. China.